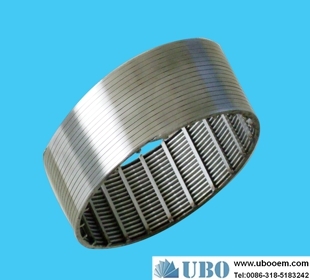 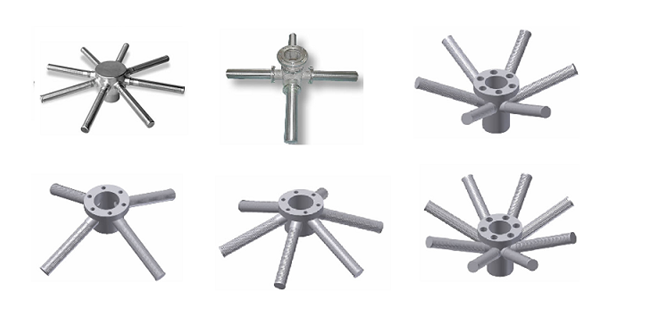 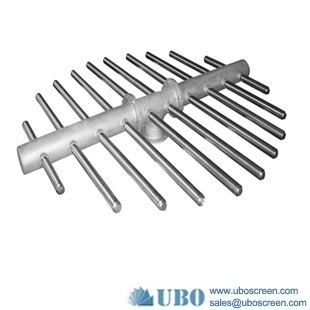 The SS304 316 Wedge Wire Header and laterals, also called header lateral assemblies, are assemblies of horizontal herring bone style wedge wire screen laterals and vertical secured round hub. 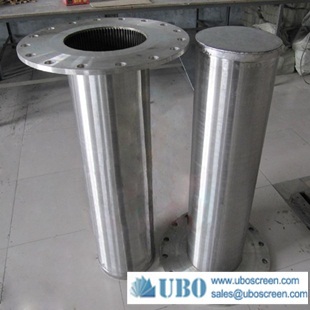 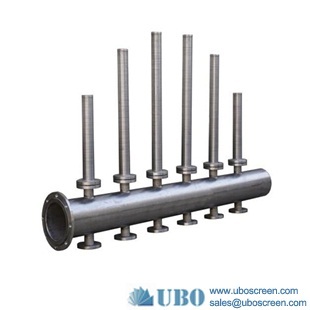 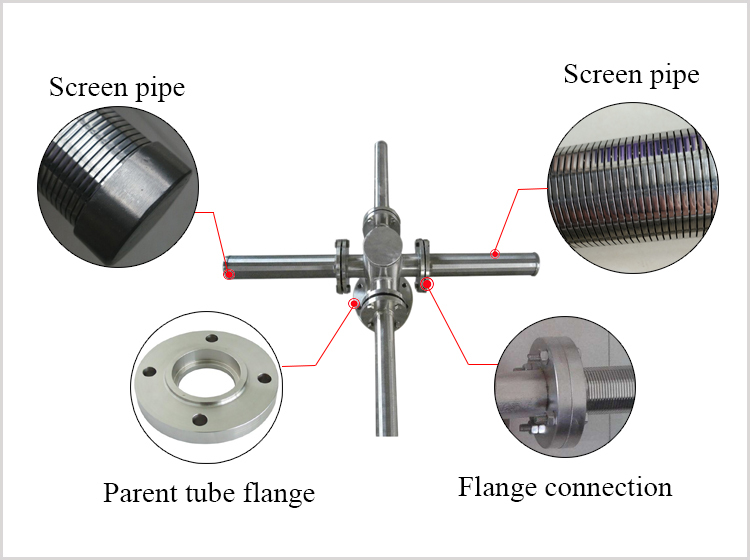 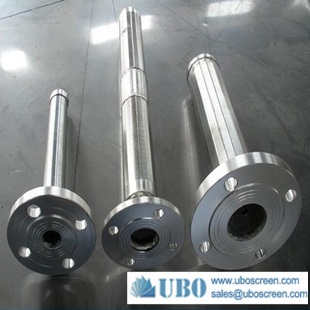 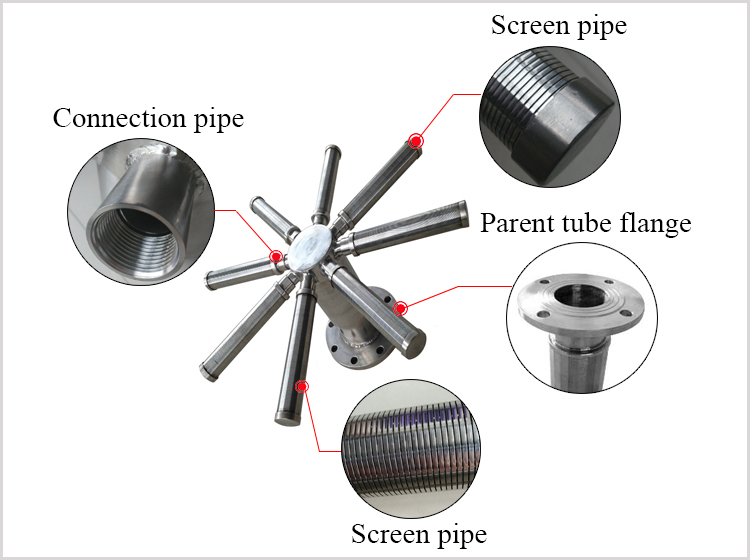 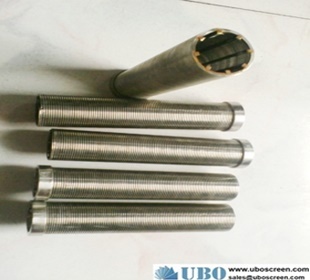 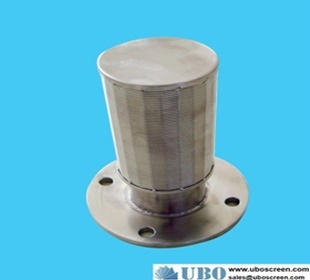 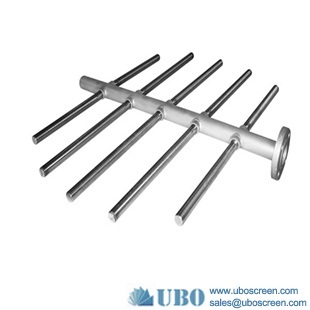 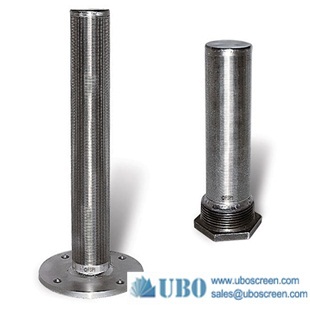 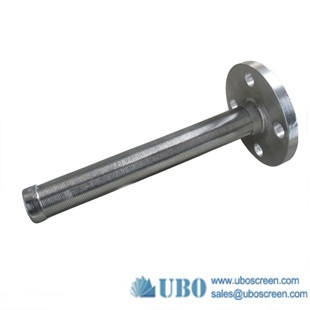 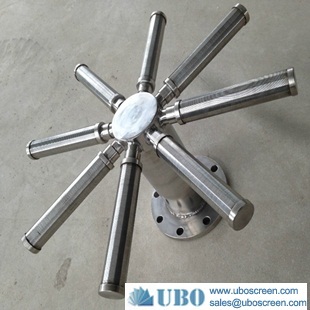 The screen lateral has inherent even pattern, which is made of stainless steel, hastelloy alloy steel and other alloy steels. 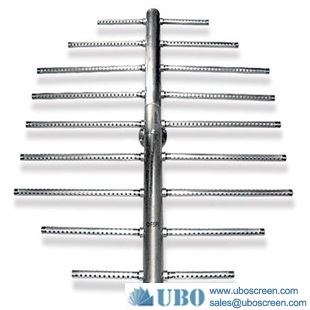 The screen lateral has various slot size, wire size and diameters to suit common or customized applications. 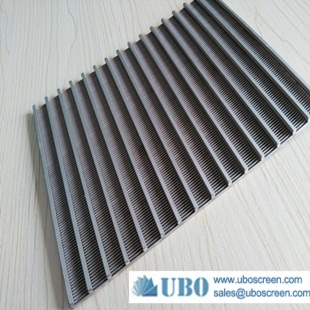 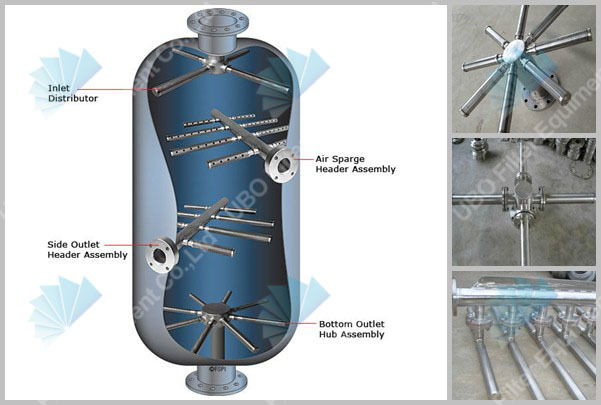 The SS304 316 Wedge Wire Header and laterals are many forms in our platoon , cross , fish -shaped, straight tube , widely used in water treatment plant equipment , petroleum , chemical, pharmaceutical , food, sewage treatment, water plants and other industries , is the water treatment equipment and water installations in the key components in mechanical filter widely applied in particular , can also be used in co-current regeneration of ion exchangers into the acid , alkali plant .